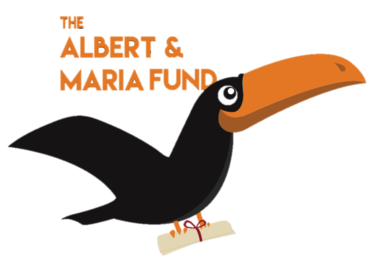 The Albert and Maria Fund was created to support Belizean education. The scholarship fund was created by a group of teenage volunteers from the United States. Throughout their experience in Belize running a summer camp for the village of St. Matthew's, the young leaders were inspired by two Belizean children in particular, Albert and Maria. We saw their desire to learn and help others learn, and that's where they were struck by the idea of offering a scholarship to students. This scholarship fund will be used to fund two children, one girl and one boy, through all 4 years of their high school career. It will cover their books and tuition, and ideally, will be awarded to a new pair of students annually. 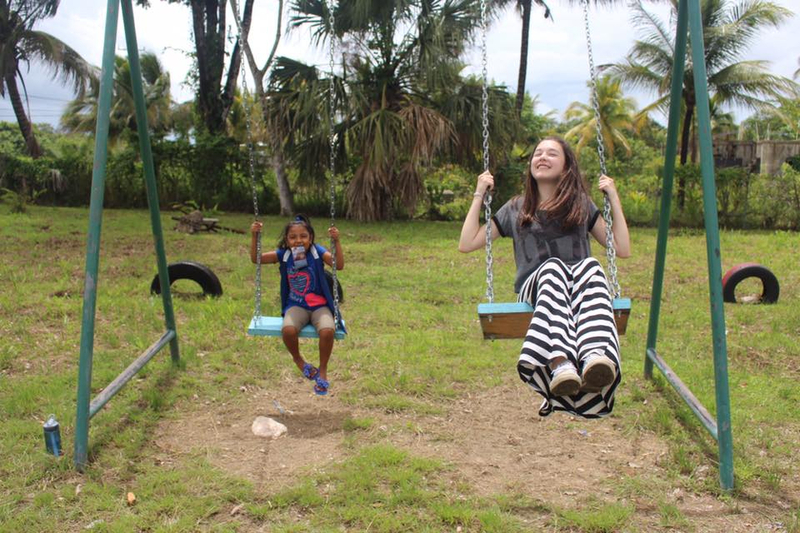 Help us reach out to the St. Matthew's community of Belize by donating to our scholarship fund. 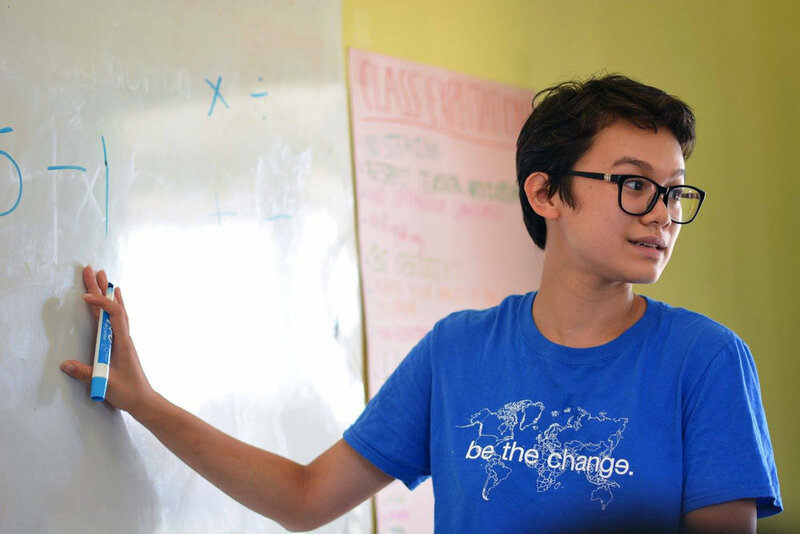 After spending only two weeks running a literacy camp at Saint Matthew's Government School, our founder, Anya Satyawadi, spoke to the Principal of the school, Ms. Murray, and to the Director of Global Service Partnerships, Kelli Soll, to create the fund. In Belize, the government does not fund education (tuition, books, uniforms, fees, etc.) for Belize students to the same extent as in the United States, so the cost for an education in Belize at any age is beyond the financial reach of most families. Each level of schooling costs more than the previous and high school is not a manageable cost for many families. This burden leaves many bright students incapable of receiving a high school education, a life-changing and extremely critical component in creating future leaders in Belize, and in the rest of the world. 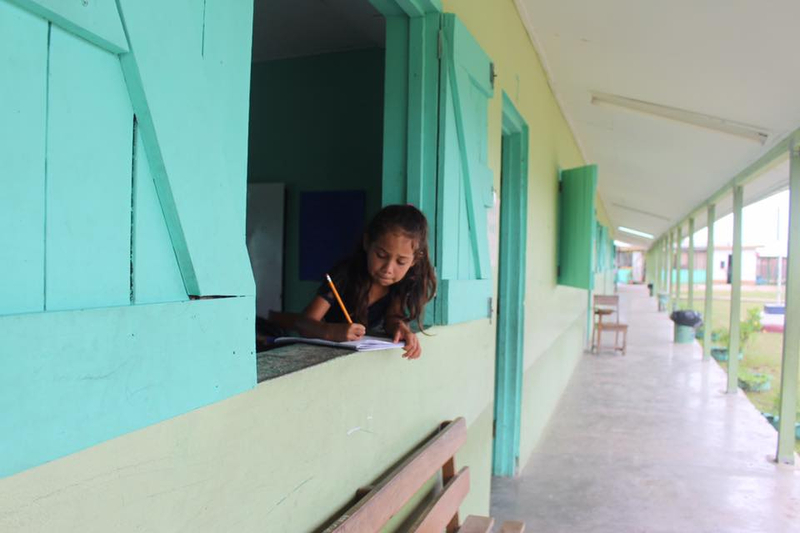 By donating to the Albert and Maria Scholarship Fund, you are helping Belizean children receive the education they deserve and facilitating an environment for Belize to continue to develop throughout the years. If you would like to donate to the Albert & Maria Scholarship Fund, please use the button below and put "GLA scholarship" under the "notes" section. Our summer programs are awesome. 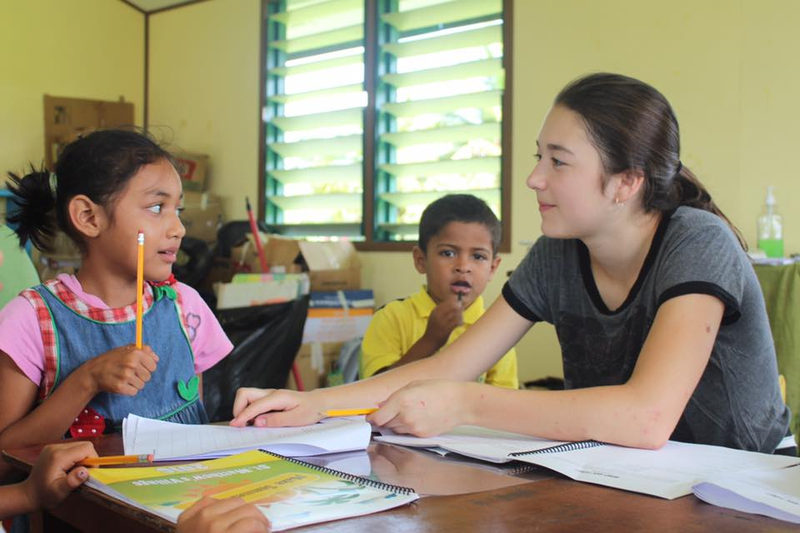 Global Service Partnerships has partnered with Global Leadership Adventures (GLA) to offer Service Learning AdventuresTM in Belize. GLA participants become leaders in Belize and return home as global citizens. 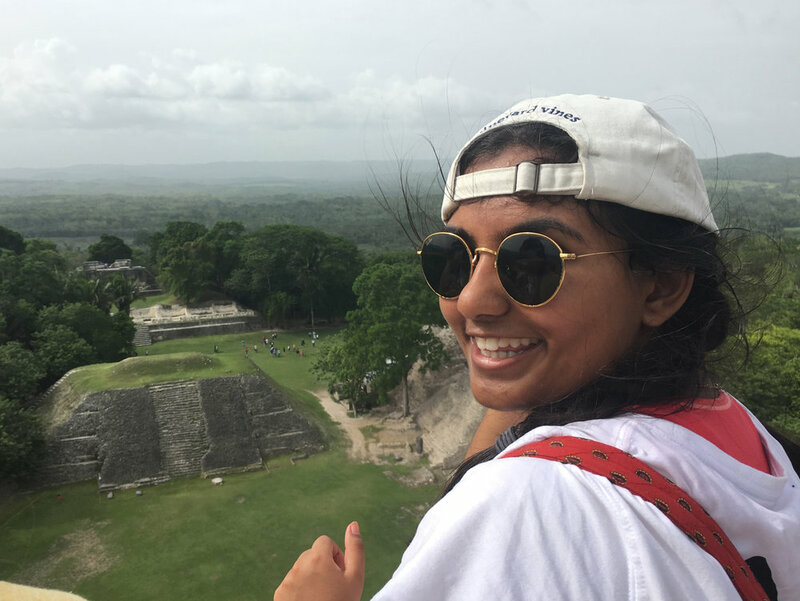 If you are looking to travel and be a global citizen over the summer months, please go to Global Leadership Adventures to learn about their Belize programs. On the programs, you will explore all of Belize, from ridge to reef: climb Mayan ruins, hold green iguanas, swim alongside sharks and rays, feed tapirs at the Belize Zoo, and facilitate an empowering village summer camp focused on literacy and life skills development for village youth. If the summer months are the best time for you to travel and hone your leadership skills.